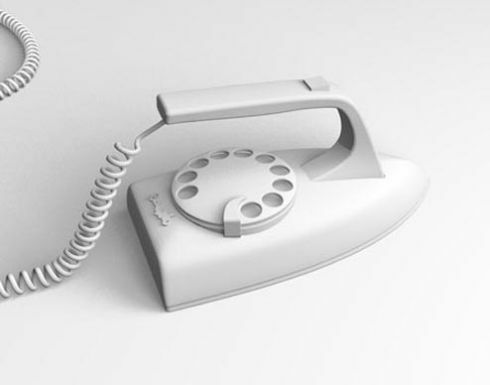 Let me tell you a joke: the following concept phone got an award for best design. “Best design of what?” you might ask. Well it must be the hottest concept phone of the ’50s or so, but for 2008 it’s just another failed sketch. If it’s really used to iron your clothes, as it appears, this baby’s twice as bad.